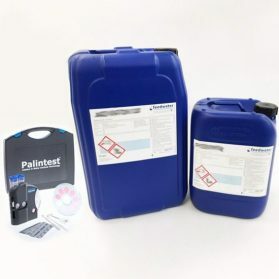 It is important to regularly test your closed heating or cooling system for microbiological and chemistry levels to ensure the system is under good control to prevent run away bacterial growth and well protected from corrosion and scale with favourable chemistry showing sufficient chemical inhibitor levels such as Nitrite or Molybdate. 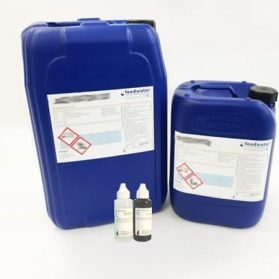 Feedwater Ltd are well placed to assist with Closed System protection as we have our own chemical production department, nationwide consultancy team and in-house water testing laboratories. 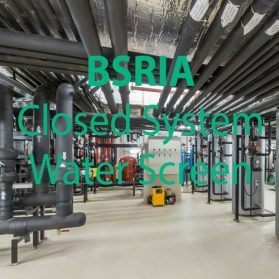 Our BSRIA closed system water testing analysis fully covers the standards outlined in BSRIA Closed Heating and Cooling System BG 50/2015 as highlighted in chapter 6.4: Management of the Water Treatment Program. 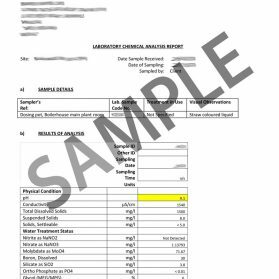 The analysis package is readily available from the Feedwater web shop where it can be ordered and paid for by secure card payment or via BACS. A sample kit will be provided for both micro and chemistry samples. An insulated return box will be provided to keep the sample cool during transit by Freepost Special Delivery. 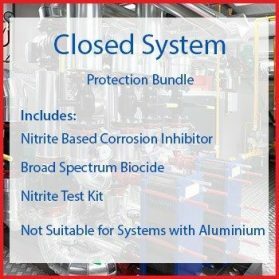 Click to visit the BSRIA Closed System Water Analysis. If you would like to speak to Feedwater about a free consultation for the treatment of your closed systems please call or email us to arrange an on site visit with one of our local area consultants. If you are looking for expert advise for protecting your critical assets such as your heating or chilled closed systems please speak to us today to arrange a free visit by one of our local consultants. Feedwater are also the manufacturers of closed system inhibitors for scale, corrosion and bacterial growth prevention. Some of our products are displayed below and available for order from our website.